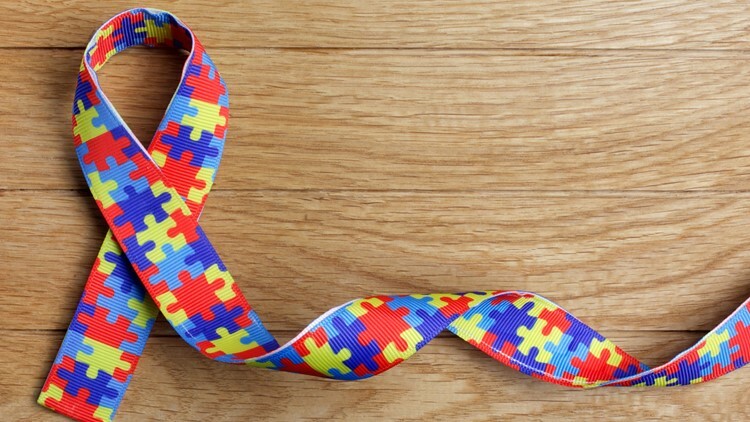 RICHMOND, Va. — Virginia legislation that would lift the age cap on autism health coverage unanimously passed a House committee Tuesday. The bill, HB2577, was passed by the 22 delegates in the Virginia House Committee on Commerce and Labor. The bill is now being considered by the Committee on Appropriations. Currently, state law says that only health insurers must offer such autism health coverage for individuals from two-years-old to ten-years-old. According to a January 2013 report from Virginia Commonwealth University’s Autism Center of Excellence, the average age of diagnosis in Virginia is between six and seven years of age. This means for many diagnosed, they could only have three years of covered treatment before coverage could be limited.